Hiii Everyone…It’s Dina! Hope you enjoy my first blog post! 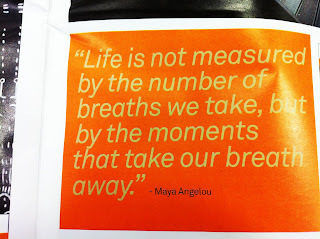 So as I was waiting at the design center for fabric samples, I flipped through a Kravet magazine and noticed a quote by Maya Angelou… which read…”Life is not measured by the number of breaths we take, but by the moments that take our breath away.” I’ve read this quote before, but not the way I did today. Being in a room surrounded by thousands of fabric and wall paper samples, and having floorplans floating in my mind, I realized that nothing takes your breath away like a beautiful design. Whether of a building, a room, or even a painting…Design can be breathtaking. 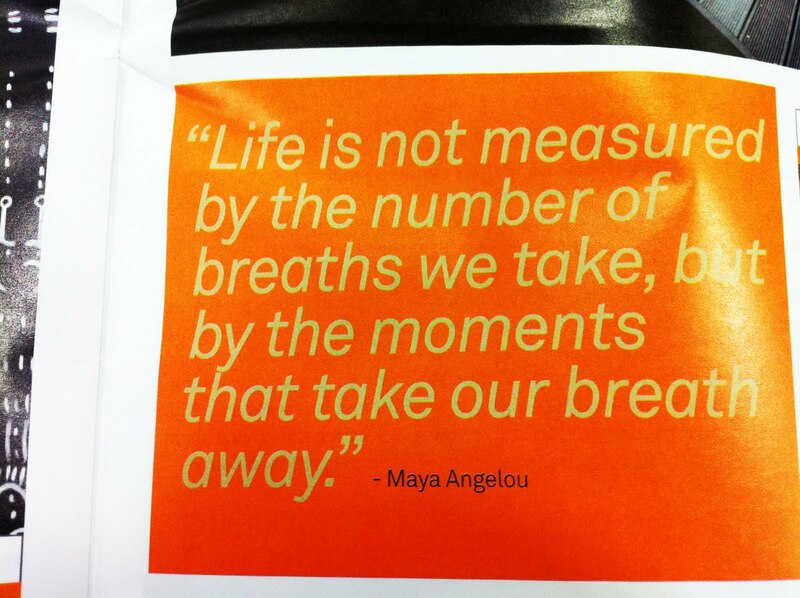 nice quote of Maya Angelou . 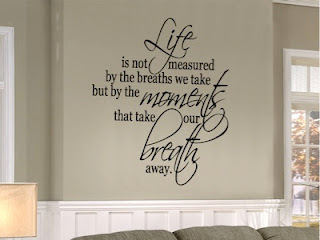 Thanks for sharing this with us.